The RwandAir's CEO John Mirenge, announced that all RwandAir's flights to Rubavu - Gisenyi, will be canceled from 01 November 2012. According to John Mirenge " the route had become unprofitable as operating costs outstripped the returns.“The operation was not cost effective given the low numbers of passengers that we book for every flight"
However, RwandAir will replace all flights by a daily BUS Service, operated by Kigali Bus Service (KBS). 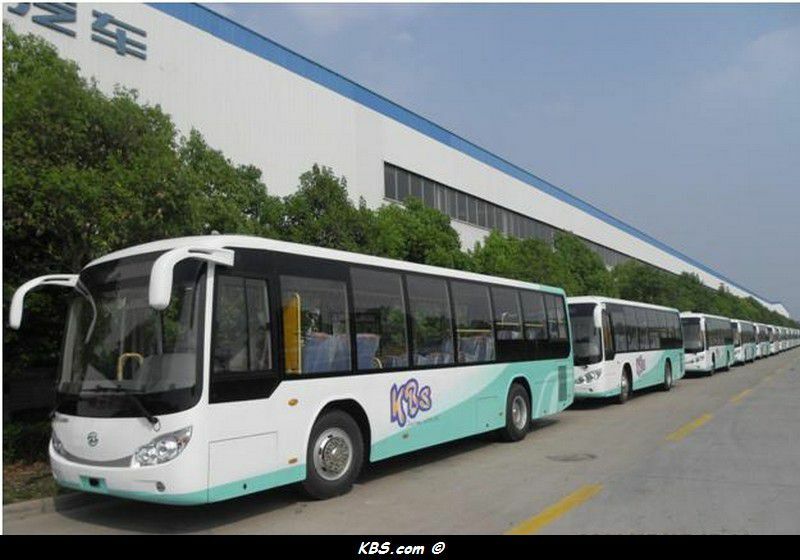 KBS is a public transport company, based at Kigali, the capital . 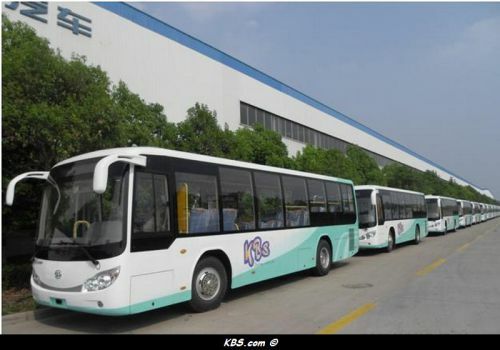 It mainly operates BUS Service at Kigali and in the surbub.